Fashionista is sold at a select number of Superdrug stores. It is a brand I ordinarily wouldn’t really have looked at, being someone that sticks to brand names I’m aware of. 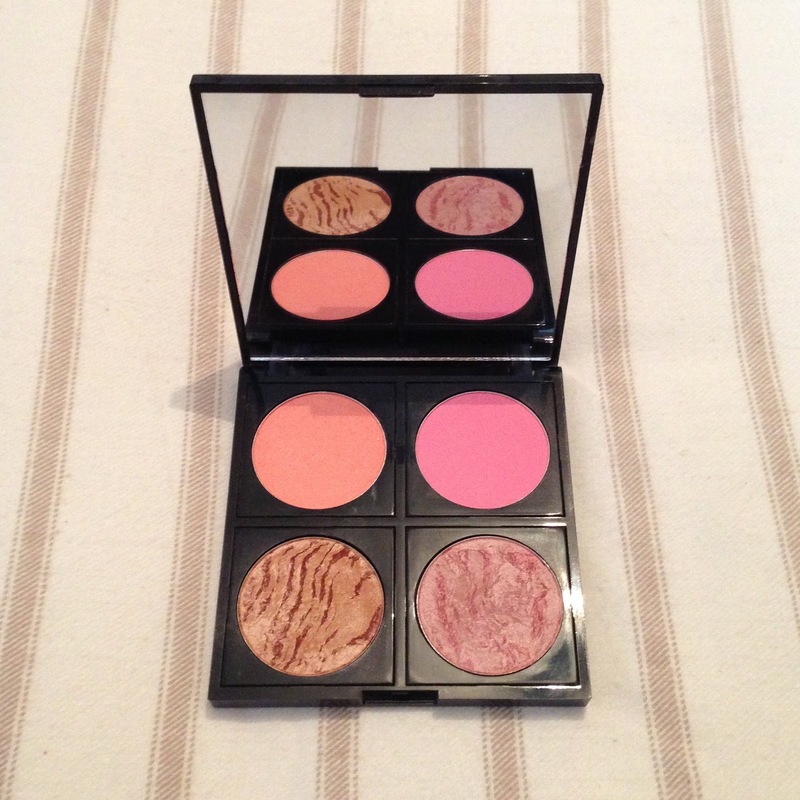 Yet, after seeing a number of great reviews of the blushers, I decided to give them a go. There is a massive selection of colours, from light peaches to golden browns and barbie pinks. At £4 a blusher, they are also extremely affordable. When I bought one of these palettes, it was as part of an offer where you could choose 4 blushers and the palette for £10, so keep your eye out for if that happens again. For £10, this is such a bargain! The colours are so pigmented, they go on beautifully and stay on for the majority of the day. They are also really bright and vibrant so you have to be careful to apply them lightly. I picked up one of the bronzers as well as part of the deal, and again it is really pigmented and has a beautiful shimmer. The colours I picked up are juicy apricot – a shimmery, vibrant peach. Rose glow, a bright baby pink. 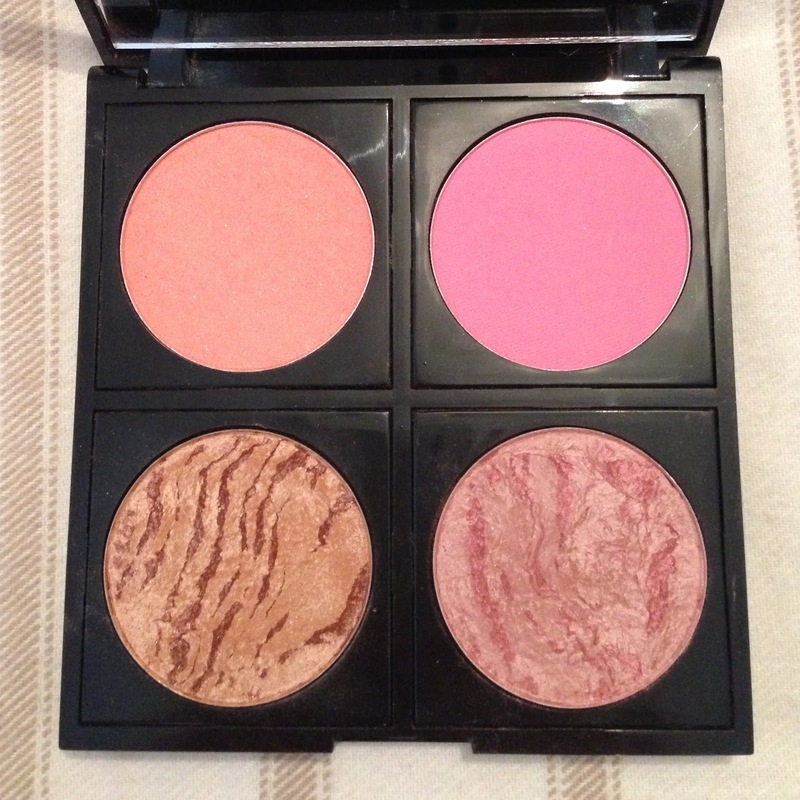 Rome, a custom design bronzer, similar to the MAC mineralise style, and New York, a custom design blush, again with a marbled finish. As I mentioned though, there are so many to choose from and lots of colour combinations you could make by mixing a couple of them together on your brush. 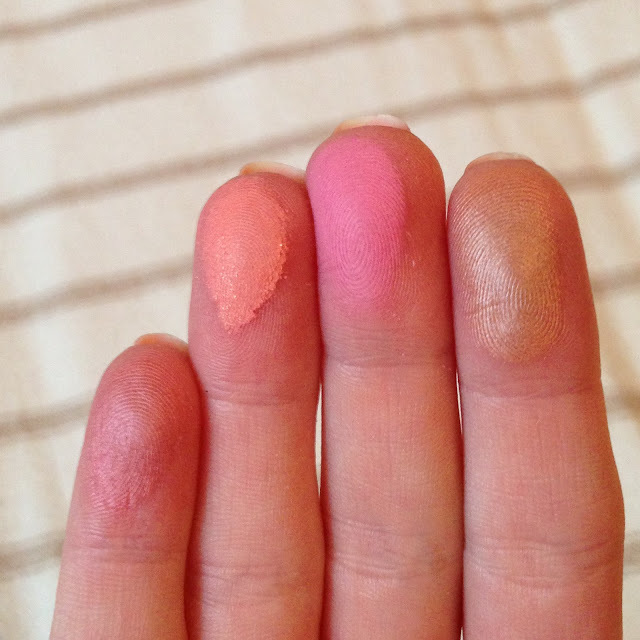 L-R New York, Juicy Apricot, Rose Glow, Rome. This is definitely a blush set you should try out. How vibrant are the colours?! They are so pretty and really add a pop to your cheeks, especially for these wintery months. Do you have a favourite Fashionista shade?